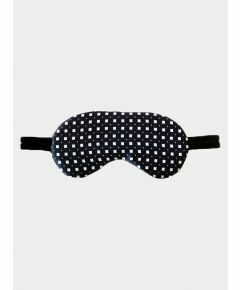 Envelop your eyes in a cool, silky darkness and sink into a deep slumber with the VUJ VUJ Black Star Eye Mask. 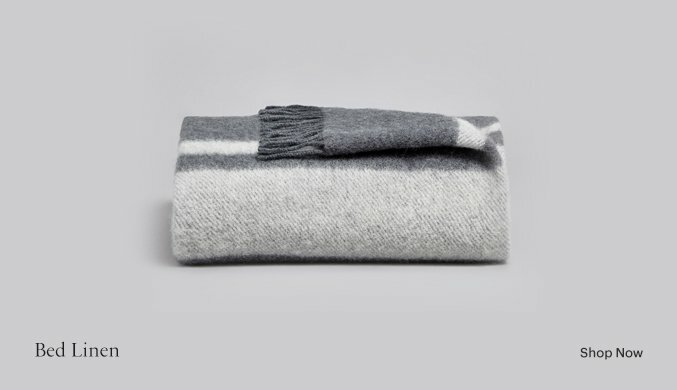 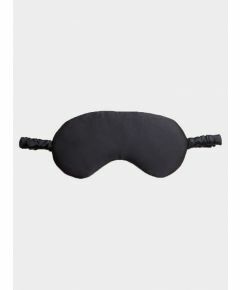 Made from 100% matte silk and elegantly held together by a velvet elastic strap, the eye mask promises to be the perfect present, even coming beautifully wrapped, for anyone looking for a fantastic night's sleep. Featured in VOGUE Italia.